Who can resist these colorful heart earrings. 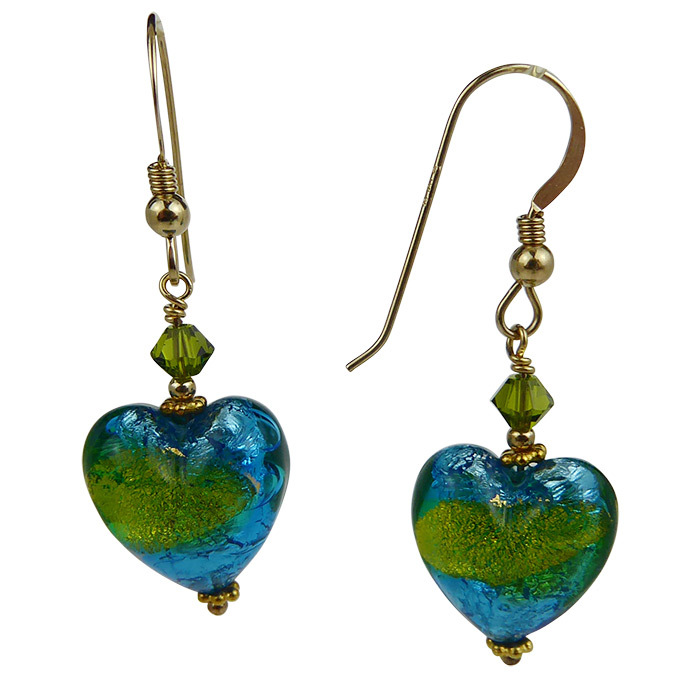 Enjoy the fresh colors of Aqua and Green over Sterling Silver with 24lt Gold Foil Ear Wires. 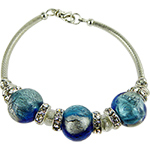 Beads handmade in Murano, Italy and earrings designed and produced in our laboratory.